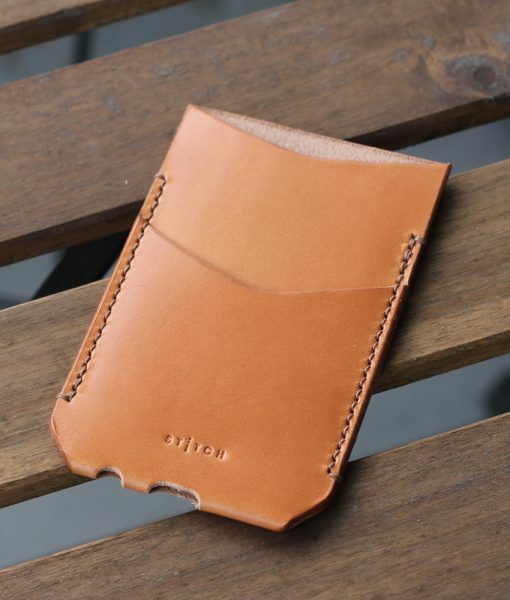 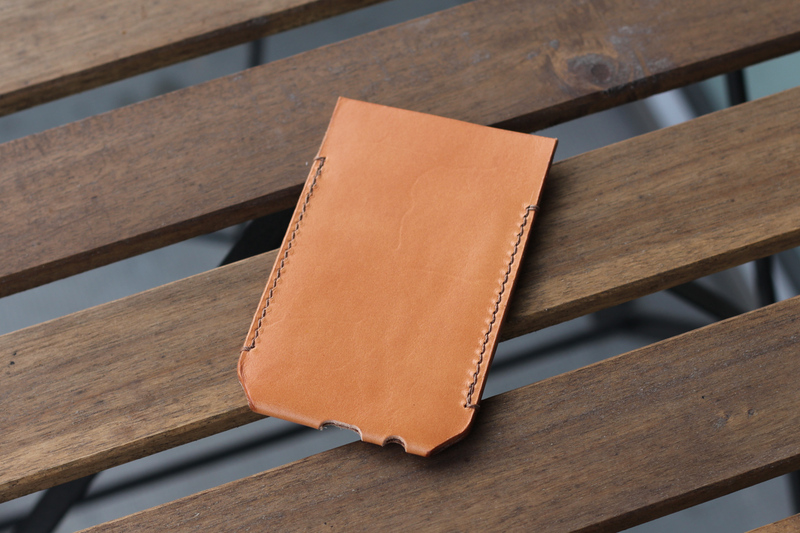 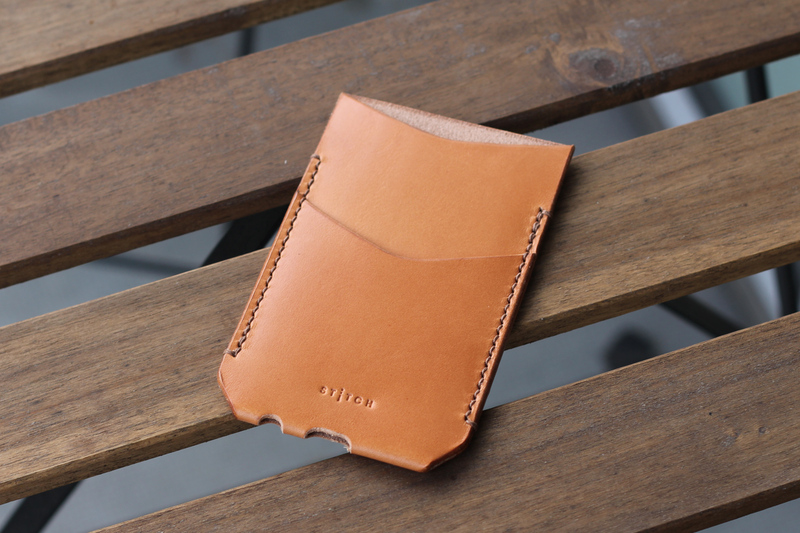 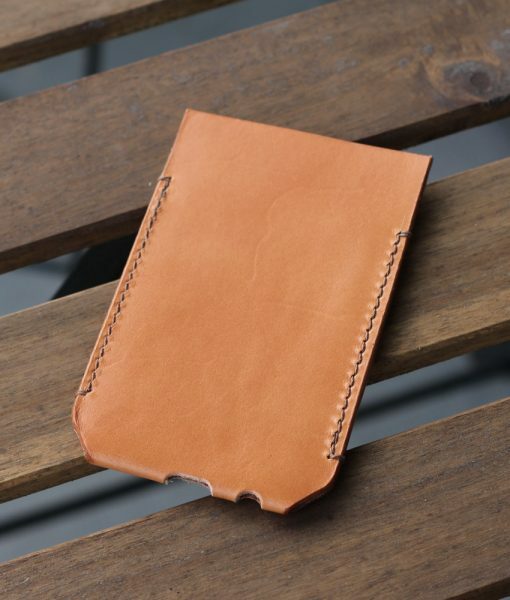 This minimalistic phone case was designed to protect your phone from dust and scratches and still look luxurious. 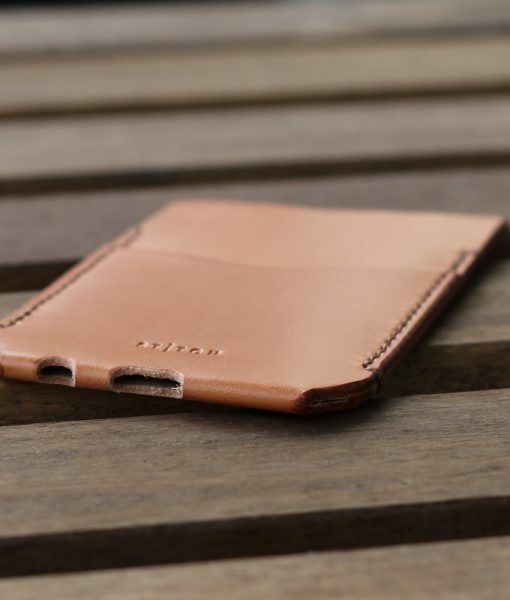 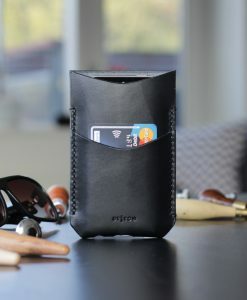 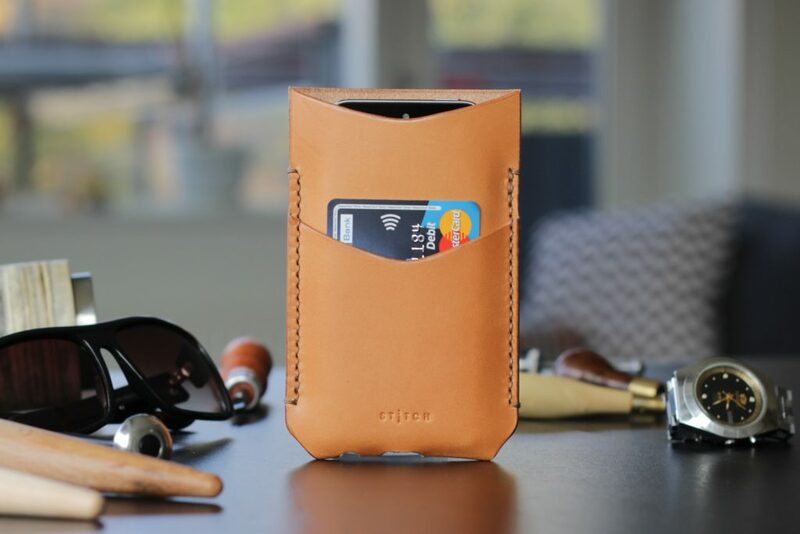 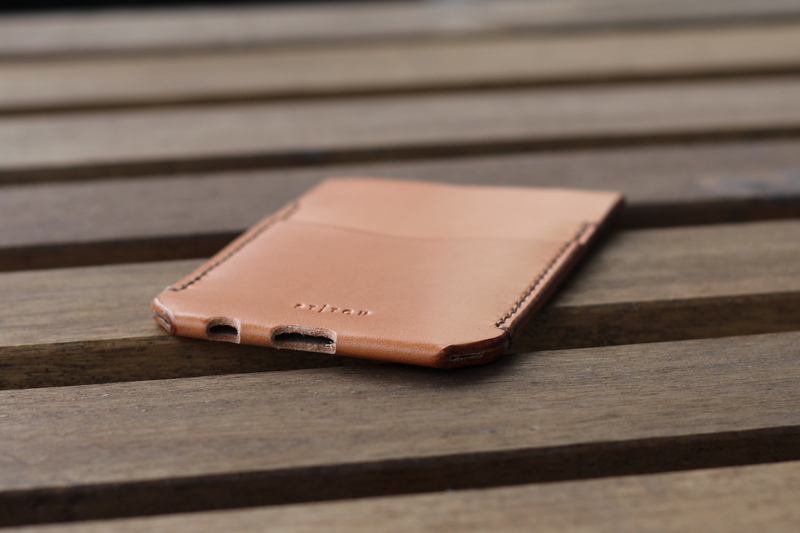 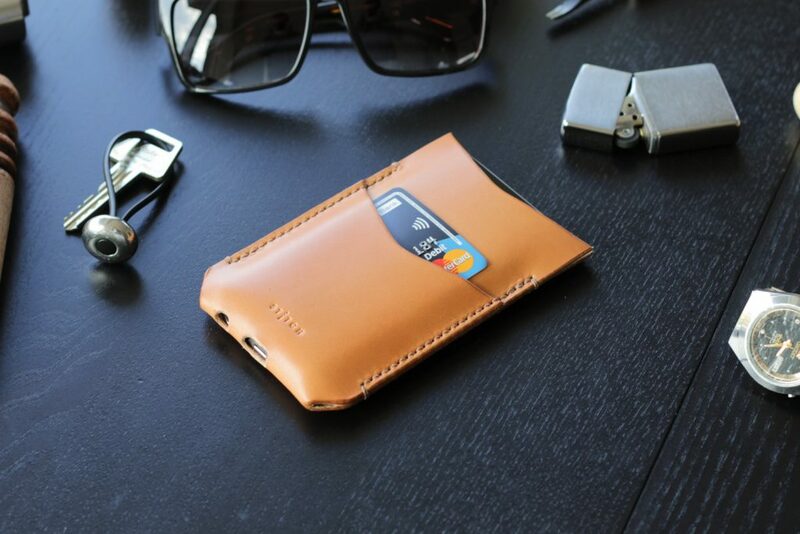 With an extra slot, it fits a credit or an ID card to always have with you. 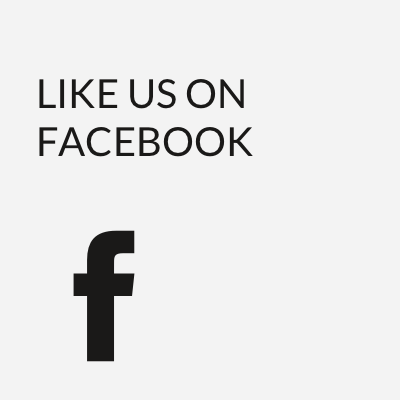 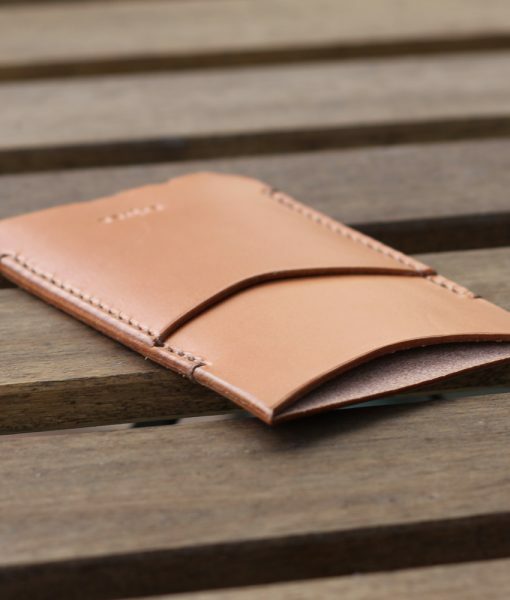 Made from premium British leather and French linen thread, it will last many years and age gracefully. 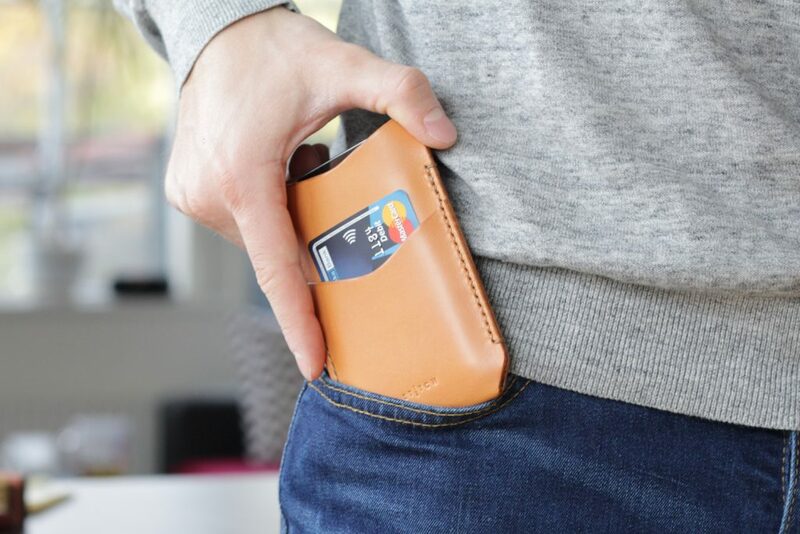 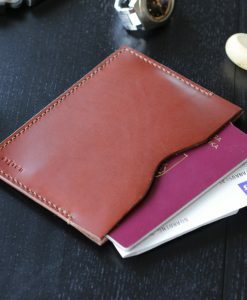 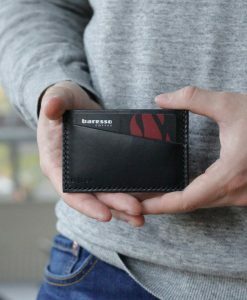 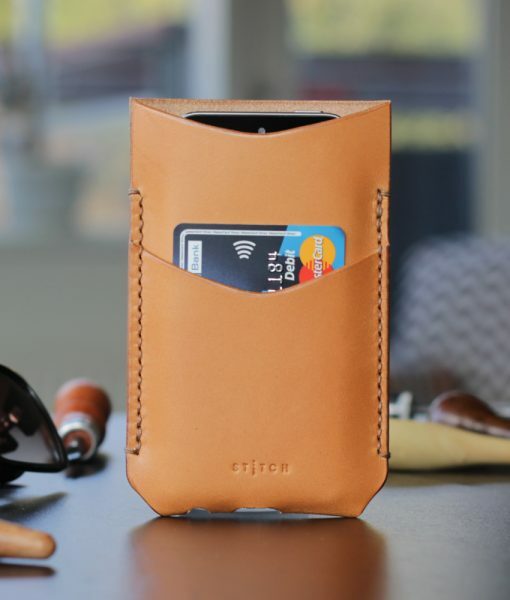 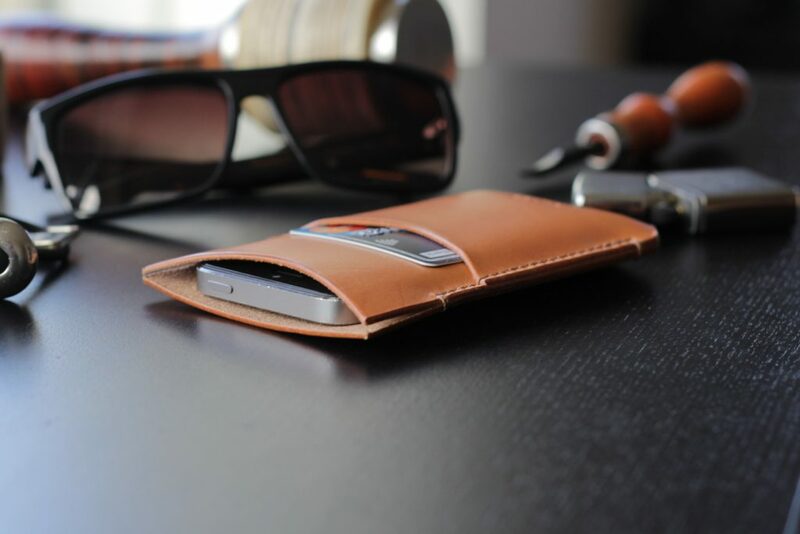 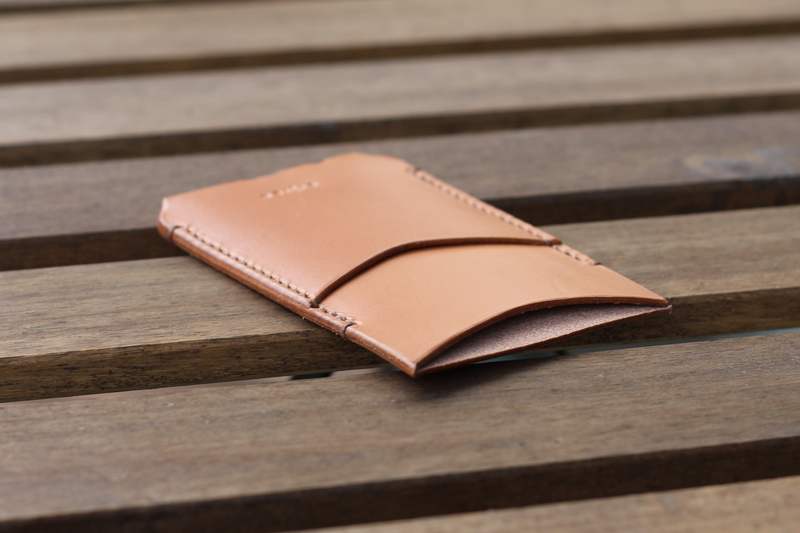 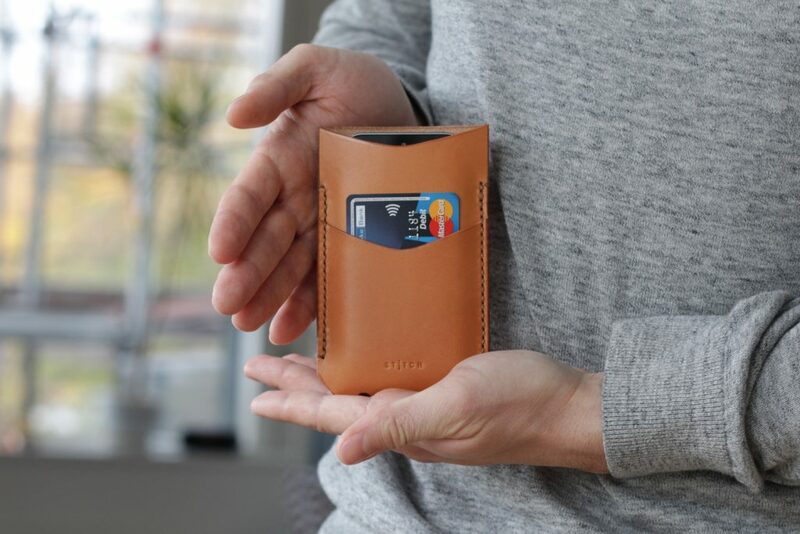 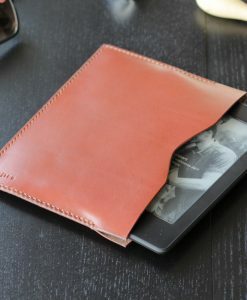 A pocket for a credit card, ID or driver’s licence, etc.